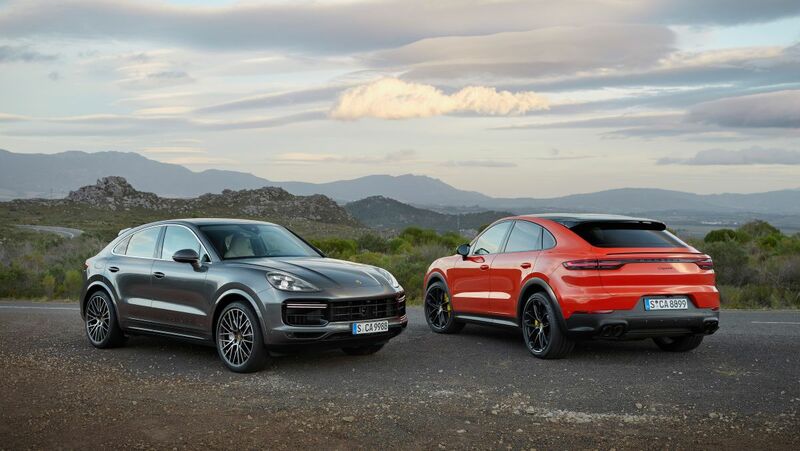 Porsche has taken the wraps off its Cayenne Coupé, a sleeker version of the Cayenne SUV as it joins the growing ranks of swoopy-roofed SUVs pioneered by the BMW X6. 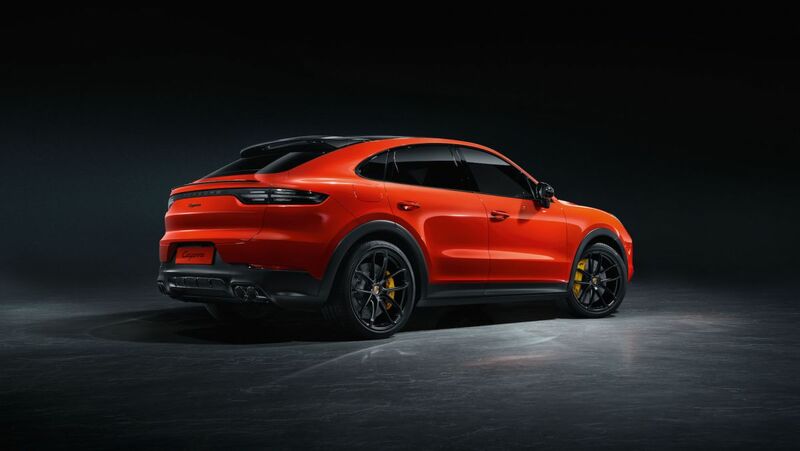 “The significantly more steep roof line that falls away to the rear makes the Cayenne Coupé appear even more dynamic, and positions it as the sportiest-looking model in the segment,” said Style Porsche vice president, Michael Mauer. 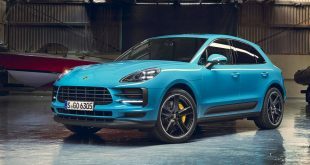 As seen in the photos, the Cayenne Coupé features a sloping roof that has been lowered by 20mm relative to the 2019 Cayenne, complemented by restyled rear doors and 18mm broader fenders. 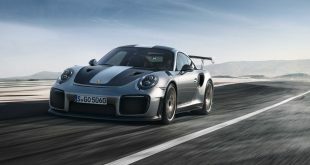 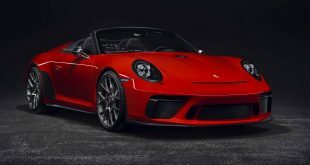 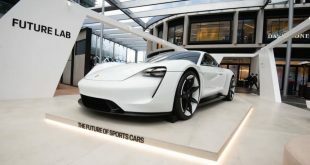 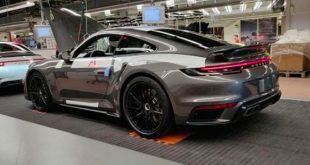 The redesigned rear end also gain an adaptive spoiler that is part of the Porsche Active Aerodynamics (PAA), which extends 135mm at 90km/h and above for increase downforce on the rear axle. 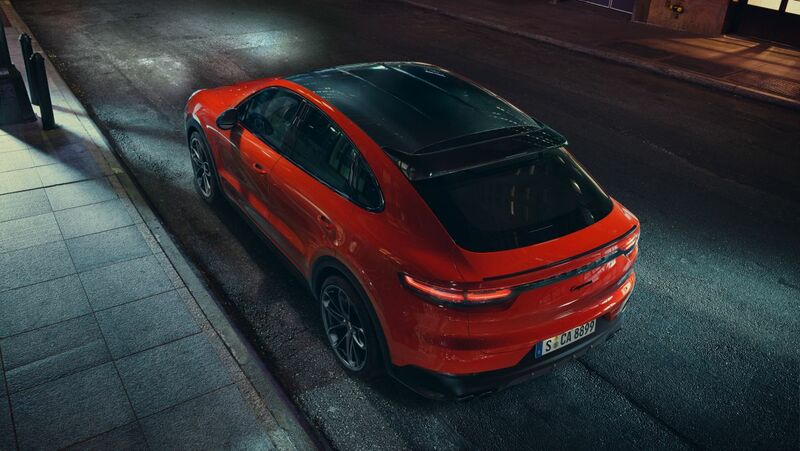 Additionally, the Cayenne Coupé comes with a panoramic fixed glass roof as standard, although customers can specify a carbon-fibre roof as an option. 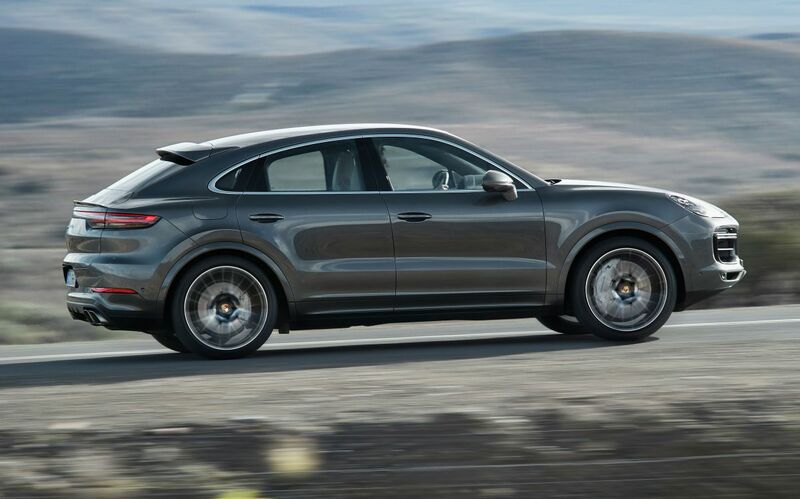 Unlike the 5-seat Cayenne wagon, the Coupé comes standard with four seats, with the second row comprising two individual seats as standard. 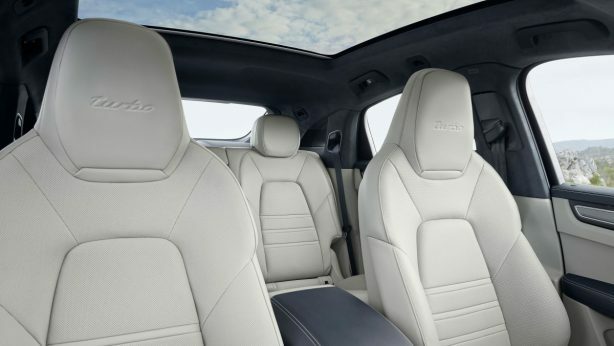 Rear seat occupants are seated 30mm lower than those in the full-sized Cayenne as well, thus offering ‘plenty of headroom despite the vehicle’s sporty lowered silhouette’. 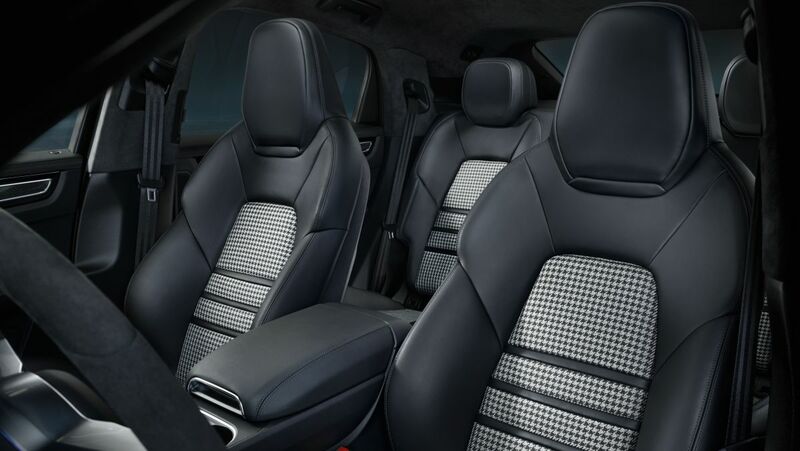 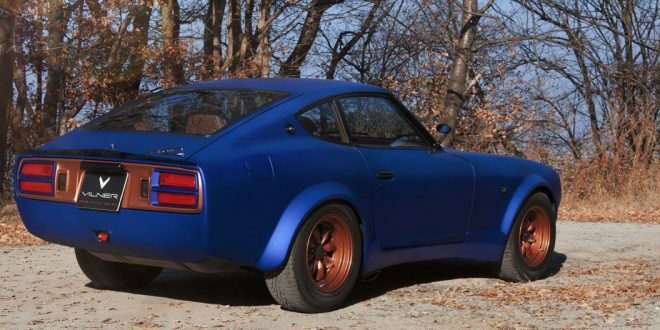 Alternatively, a conventional ‘comfort’ rear seat can be specified. In terms of luggage capacity, Porsche says to Coupé comes with 625 litres of boot space with the seats in place, and 1,540 litres with the rear seats folded, or 600 litres and 1,510 litres, respectively in the Cayenne Coupé Turbo. 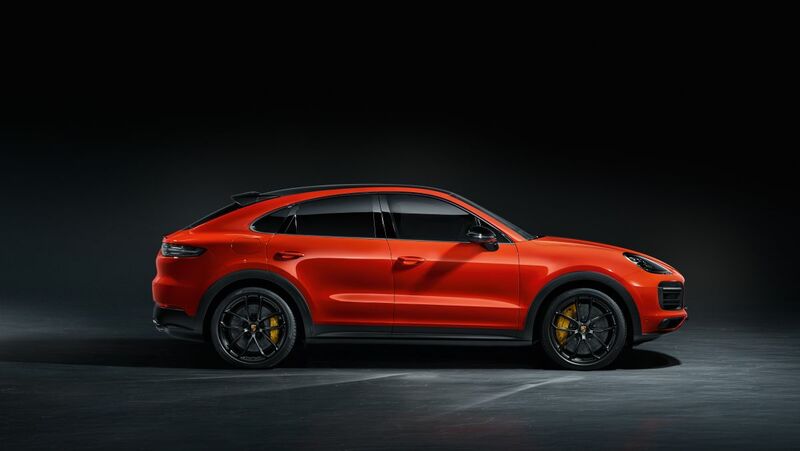 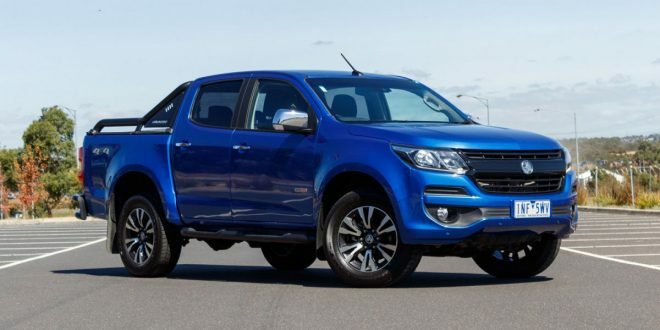 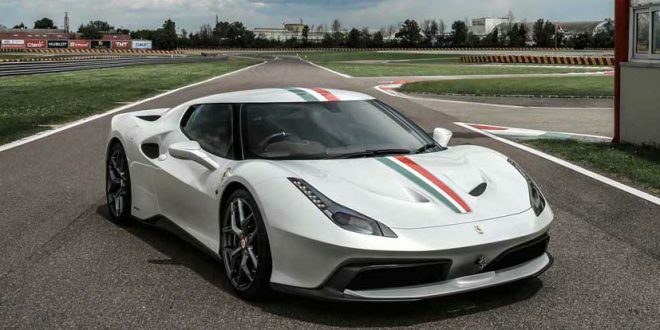 Standard equipment across the range includes speed-sensitive Power Steering Plus, 20-inch alloy wheels, Park Assist at the front and rear, a reversing camera, Porsche Active Suspension Management (PASM) and Sport Chrono. 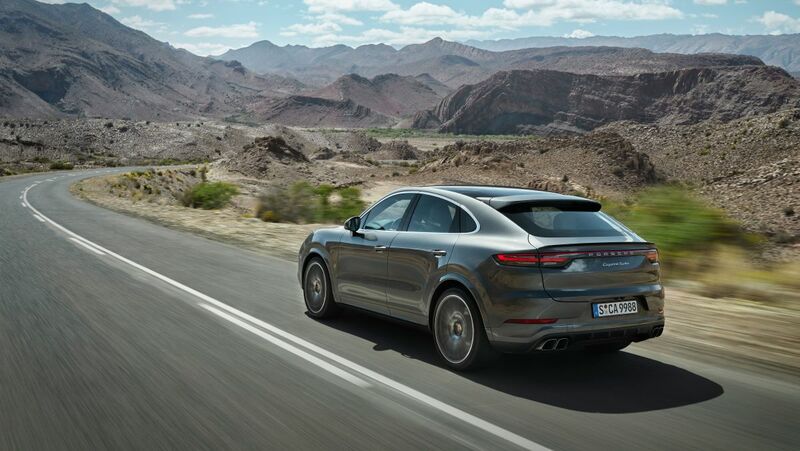 As the Coupé shares the same platform with the third-generation Cayenne, it shares most of its technical features, including the Porsche 4D Chassis Control, three-chamber air suspension, rear-axle steering and Porsche Dynamic Chassis Control (PDCC) electronic roll stabilisation. 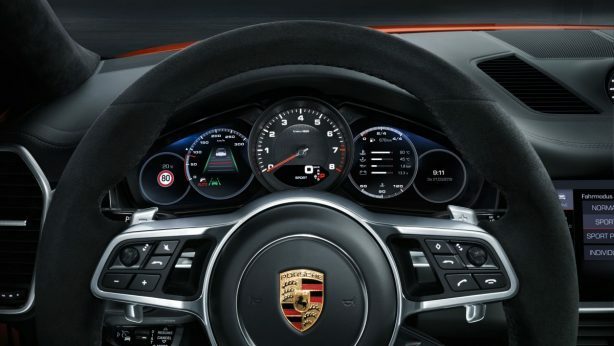 Inside, there’s the latest in Porsche Communication Management (PCM), where a 12.3-inch touchscreen provides access to infotainment and vehicular setups. 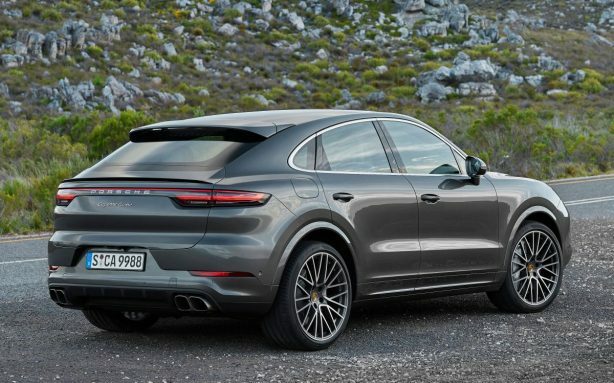 At launch, the Cayenne Coupé will be offered with two petrol engines – a 3.0-litre turbocharged V6 with 254kW and 450Nm of torque, and a 4.0-litre bi-turbo V8 with 410kW and 770Nm of torque. 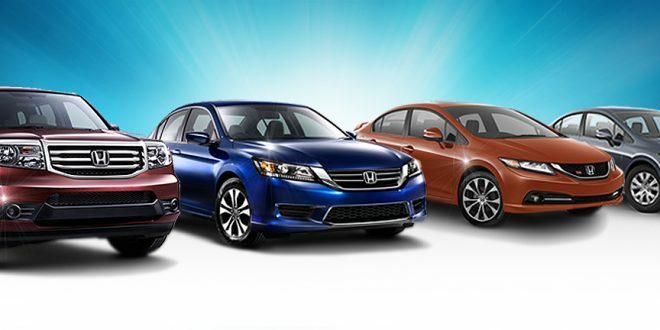 Fuel economy is rated at 9.4L/100km for the V6 and 11.4L/100km for the V8. 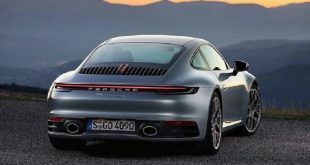 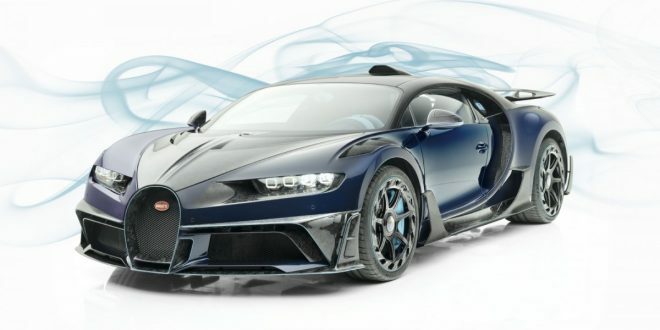 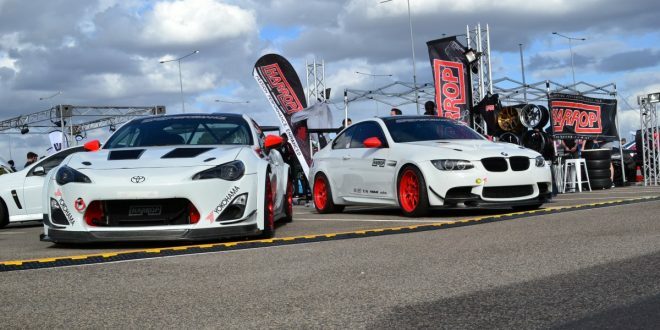 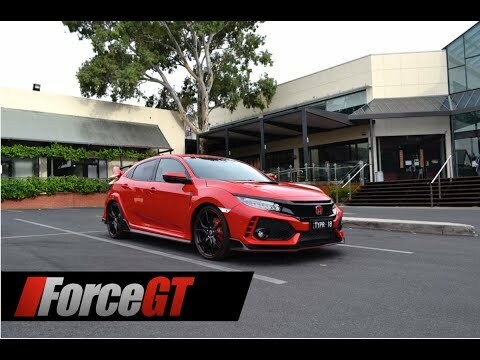 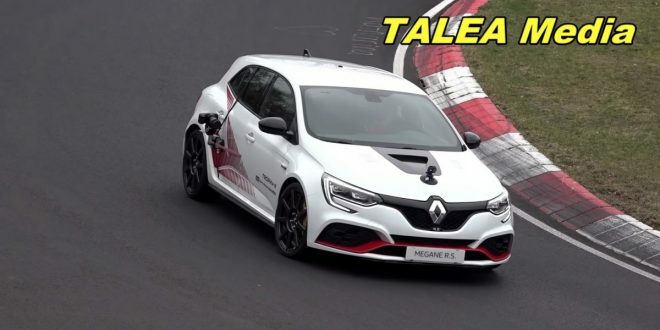 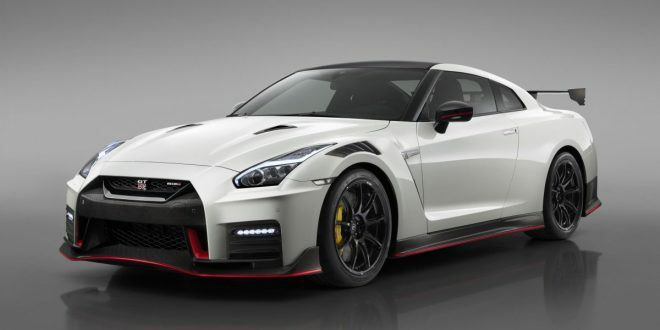 The base Coupé will blast from 0-100km/h in 6.0 seconds before hitting a top speed of 243km/h, while the Coupé Turbo accomplishes the century sprint in just 3.9 seconds en route to a top speed of 286km/h.